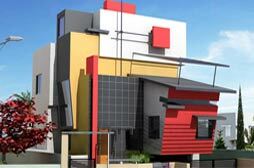 Welcome to Ashwin Architects, Services Provider of Interior and Architectural Design. The company was established in 2003 in Bengaluru. Our contemporary design and wide distribution network make us different from others. Total customer satisfaction, competitive prices and expert manpower are the reasons behind our success. We offer a wide array of Construction Management and Interior Design Services. Our Construction Management Services are extremely reliable. 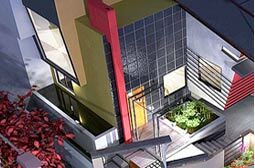 Architectural and Interior Design Services offered by us are setting a benchmark in the market. Our Documentation and Supervision Services are a class apart. We also provide Ancillary Services that are in huge demand across the global markets. 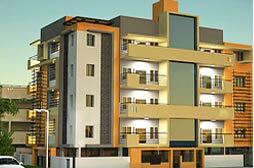 Along with that we offer Turnkey Services that are widely appreciated in the market.